Fast and reliable service, and you can't beat the price. Visual Inspection and Pump out. 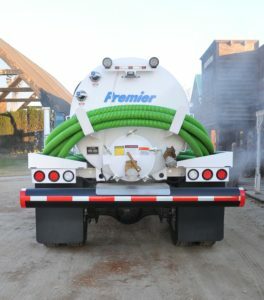 We offer to locate and dig up your septic tank lids at a reasonable price. For your convenience, we can take your credit card on-site. 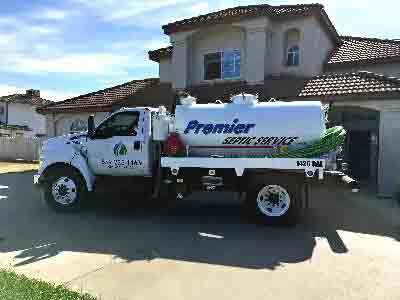 Premier Septic Service offers competitive rates. Are you a realtor? 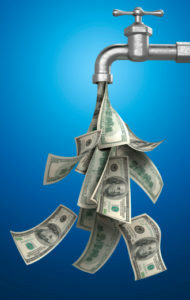 Contact us to bundle services and save even more. You can be confident that we'll get the job done right. Contact us for fast, reliable and friendly service.